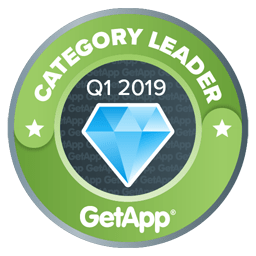 BLOOMFIELD, N.J., January 24, 2019 (Newswire.com) – Alloy Software’s flagship ITSM product Alloy Navigator has garnered industry recognition as a 2019 Q1 IT Service Management Category Leader by leading cloud-based business applications marketplace GetApp. Alloy Navigator attained high scores for its platform, functionality and user security features. Furthermore, strong reviews on GetApp have given the ITSM solution an overall rating of 4.6 out of 5 points, praising its ease of use and value for pricing. Alloy Navigator has delivered customer success across a broad spectrum of industries, from hospitality, entertainment and tourism to engineering, manufacturing, financial and government organizations. 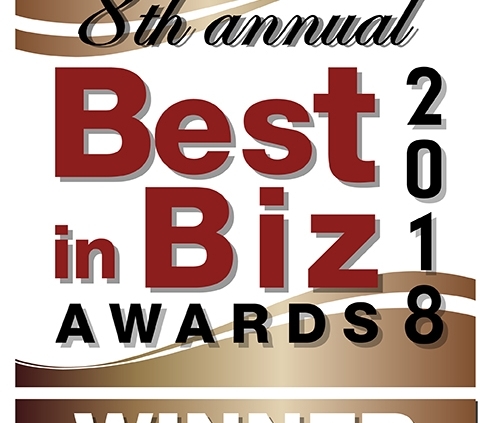 Bloomfield, NJ, January 7, 2019 (Newswire.com) – Alloy Software has won at the 8th annual Best in Biz Awards, taking bronze for its flagship IT Service and Asset management solution, Alloy Navigator, in the category of Enterprise Product of the Year – Other Software. 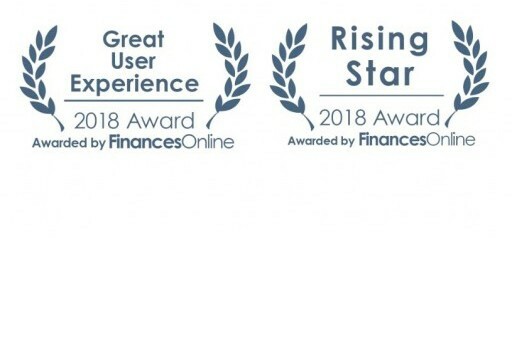 The winning solution, Alloy Navigator, earned this distinction on the strength of its intuitive communication options, its ability to visualize object relationships and seamlessly incorporate Microsoft Office documents into its comprehensive Knowledge Base. This highly rated solution rises to the challenge of a high-quality, fully integrated product that offers users the opportunity to better manage existing IT environments and improve service and support processes for maximum efficiency and reduced costs. Alloy Navigator is an all-inclusive IT Service and Asset Management solution that helps users to maximize the efficiency of their IT operations and reduce costs. It covers major IT disciplines ranging from Service Desk, Asset and Software Asset Management to major ITIL-driven processes. Alloy Navigator is geared toward small, medium and enterprise businesses who strive to achieve the highest levels of productivity. The annual Best in Biz awards are judged by prominent editors and reporters from respected newspapers, TV outlets and trade publications in North America. The 2018 judging panel included writers from Associated Press, Barron’s, Forbes, eWeek, and The New York Times, among others. Alloy Navigator is successfully being used in a broad spectrum of industries, from hospitality, entertainment, and tourism to engineering, manufacturing, financial, and government organizations. Bloomfield, NJ, December 20, 2018 – Alloy Software today unveiled the Community Edition of Alloy Discovery Express, a no-cost version of its leading network inventory solution for the SMB market. This release gives small and medium businesses the benefit of a high-quality tool that was previously only available for premium customers. The challenges that IT professionals face on a day-to-day basis can prove daunting at times, especially when managing software and hardware inventories within a complex IT infrastructure. 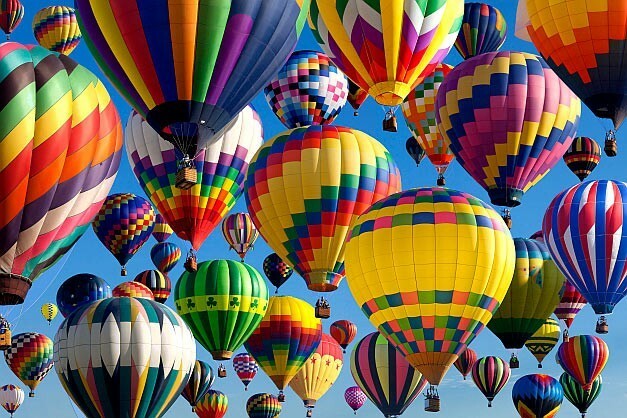 With these hurdles in mind, Alloy Software is proud to provide qualified businesses with immediate access to our premium network inventory solution, free of charge. This offer includes award-winning technical support, special utility releases and software updates. Discover Your Entire Network – Compile an accurate and timely account of your networked assets. Achieve Higher Service Levels – Enhance your customer support processes, automate everyday tasks and dispense faster resolutions. Save Time and Money – Plan ahead for upgrades, resolve issues, evaluate risks and avoid high costs with customizable analytics and reports. 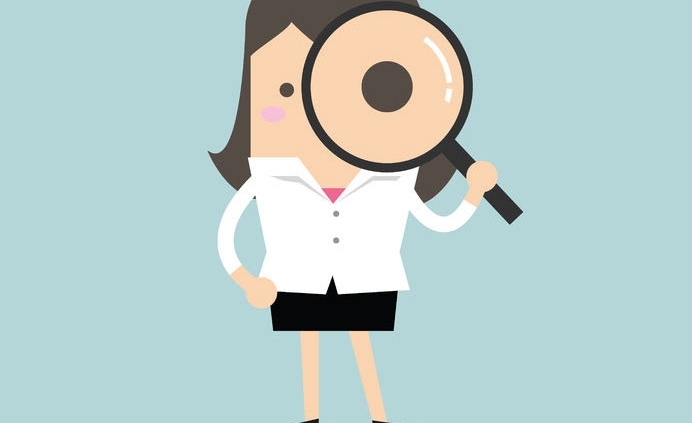 Alloy Discovery Express is a comprehensive network discovery and inventory platform that enables customers to conduct IT auditing operations and automate mission critical IT processes.